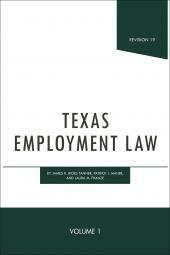 This compilation of selected laws governing Parks and Wildlife for the state of Texas is fully updated through the latest legislative session. 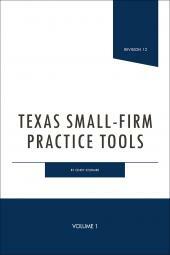 A convenient desktop Florida legal reference for law enforcement professionals. 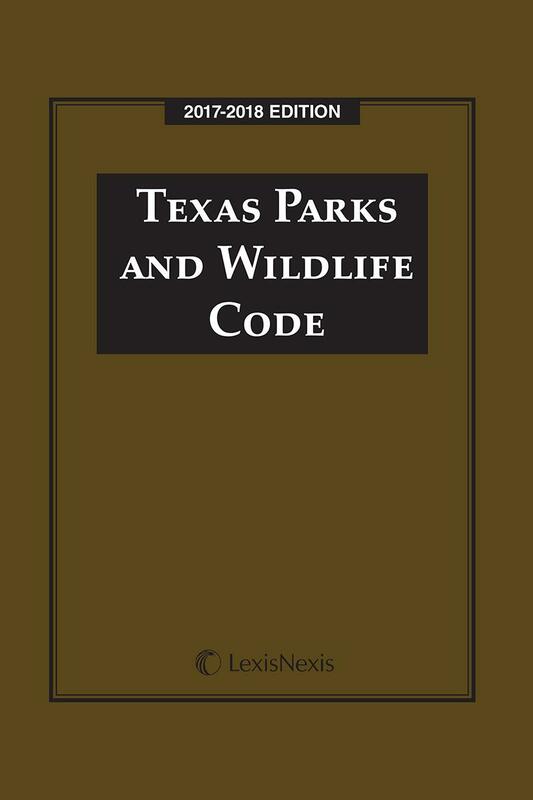 This comprehensive, expanded and indexed edition of Texas Parks and Wildlife Code is a must have for the legal community and all law enforcement officials. 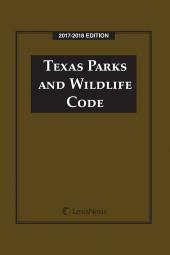 This handy reference provides coverage of the Texas Parks and Wildlife Department Code and topics such as the Texas Park Development Fund, state and national parks, national seashores, water safety, wildlife and plant conservation, hunting and fishing licenses, commercial and fish farmers' licenses, includes reciprocal privileges, compacts, and local and special laws. 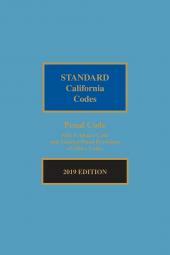 This sturdy softbound edition contains an expanded index that includes a user's guide and an index to the Parks and Wildlife code as well as a separate index to the Miscellaneous Laws.